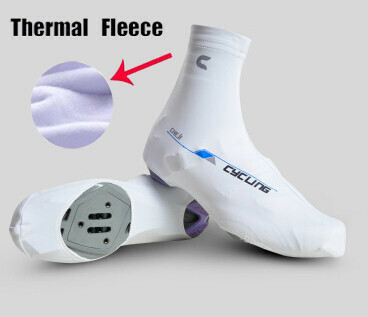 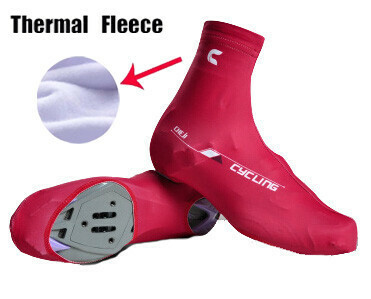 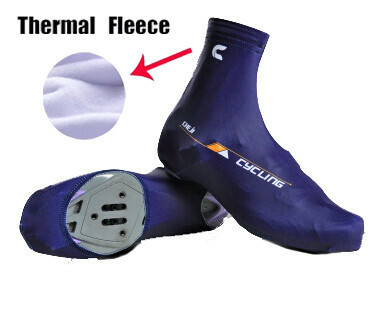 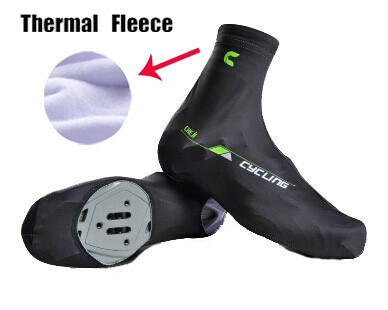 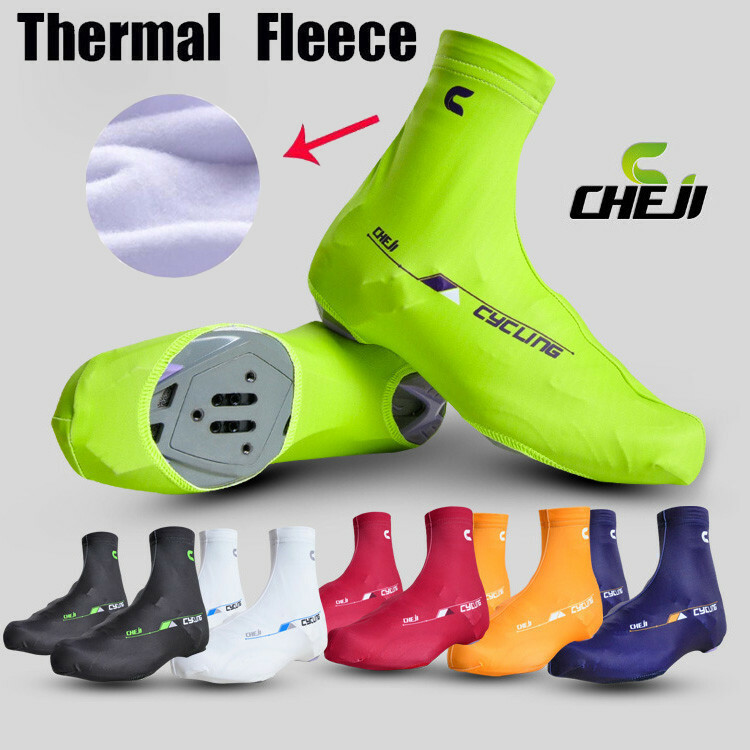 2016 Hot Cheji Brand Quick-dry Winter Thermal Cycling Shoe Cover MTB Riding Bike Shoe Cover/Pro Road Racing Bicycle Shoecovers Warm	Material: 80% Spandex + 20% Lycra(no fleece inside)	Use: 1, quick-dry function and make you feel more comfortable;	2, High quality tights fabric: light and decrease the wind;	3, It can keep you dry and cool in the hot condition and keep you warm in cold. 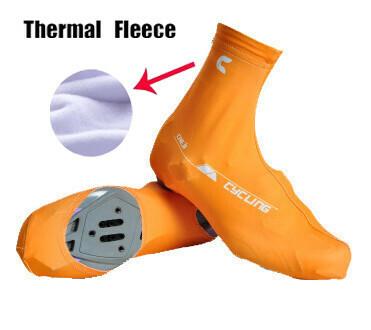 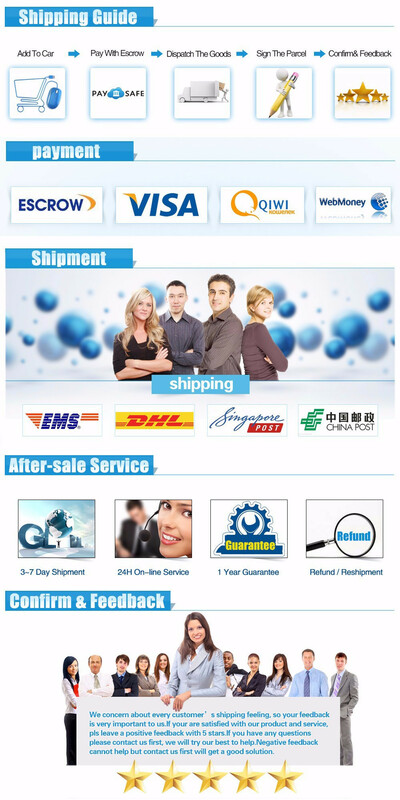 Size: M (Fit Europe shoes 39-40)	XL(Fit Europe shoes 41-42)	3XL(Fit Europe shoes 43-44) 4XL(Fit Europe shoes 45-46)	Notes:please allow 1-2cm differs due to manual measurement, thanks. 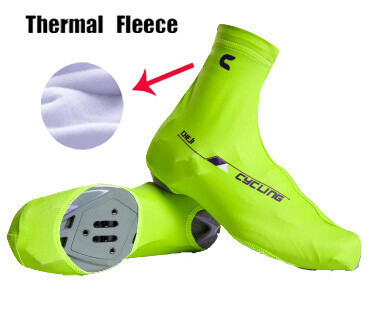 Color: As different computers display colors differently, the color of the actual item may vary slightly from the above images.